Connecticut residents have plenty of choices of dental offices, especially in Greenwich including the neighborhoods of Cos Cob, Riverside, and Old Greenwich. But Francis Shin, DDS is different for two basic reasons. Not only do we feature the latest in dental techniques and technology, but we view you as an individual and provide personalized dentistry. Any dentist can purchase the newest technology, but staying up to date on novel techniques and effective treatments takes time and commitment. 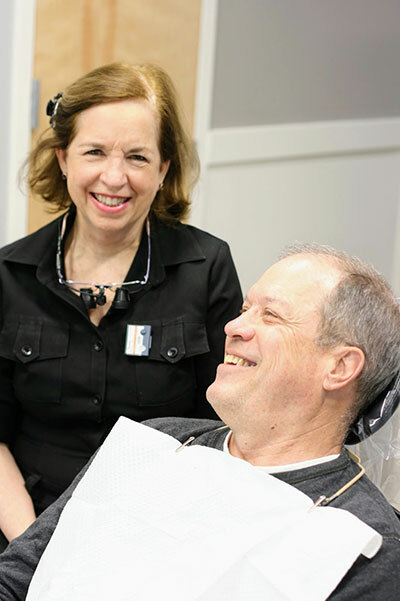 We make certain that our technology brings value to our patients by increasing their comfort, improving their dental appearance, safeguarding their oral health, and saving them time. Furthermore, Dr. Shin knows that no two patients are the same. Everyone has unique desires and needs. Therefore, Dr. Shin ensures that all his patients receive dental services custom tailored to their personal situation. To learn more about our high-tech offerings and individualized service, contact us at (203) 625-0301 today.